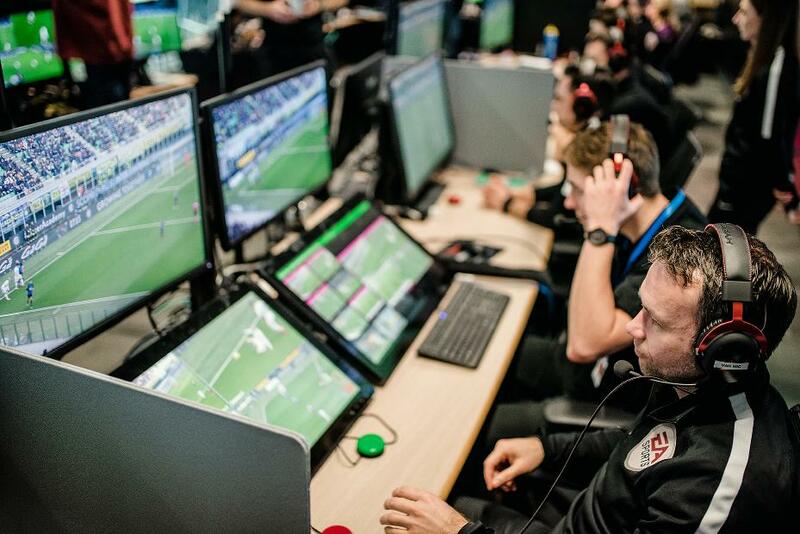 Premier League Clubs have today agreed to continue advanced testing of Video Assistant Referees (VAR) throughout the 2018/19 season. The decision came after comprehensive discussions regarding the progress made in VAR trials in English football, and key learnings from the many competitions elsewhere using it. The Clubs recognised and are grateful for the substantial developments made by PGMOL Managing Director Mike Riley and his team. The Clubs agreed that advanced testing will continue to the end of season 2018/19 to make further improvements to the system, especially around communication inside the stadium and for those following at home and around the world. The Premier League will also be asking for VAR to be used more extensively in the FA Cup and Carabao Cup in season 2018/19.